President Donald Trump has named a replacement for Secretary of Defense James Mattis. Current Deputy Secretary of Defense Patrick Shanahan will replace Mattis. Patrick M. Shanahan is a Washington state native. Shanahan attended the University of Washington and graduated with a degree in mechanical engineering. Shanahan has two advanced degrees from the Massachusetts Institute of Technology. Shanahan worked for Boeing for over three decades. Shanahan served as Boeing senior vice president, Supply Chain & Operations. 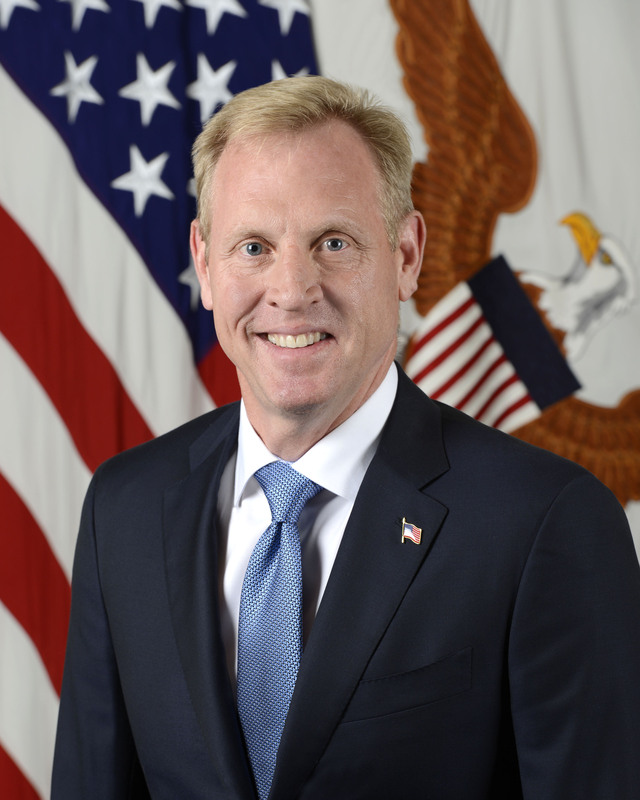 Shanahan also served as vice president and general manager of Boeing Missile Defense Systems and as vice president and general manager of Boeing Rotorcraft Systems. Shanahan was appointed 33rd Deputy Secretary of Defense on July 19, 2017. President Trump announced that Mattis was stepping down earlier in the week. Mattis served two years in the position with distinction, focusing on the fight with ISIS and combatting global terrorism.